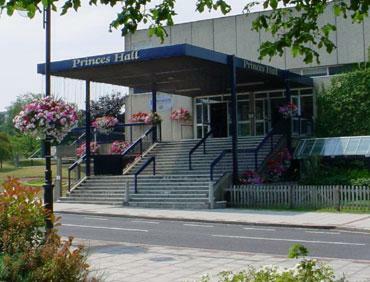 Workshop meeting of the Aldershot Civic Society to be held at the Princes Hall, Princes Way, Aldershot. GU11 1NX. All are welcome to attend. If you wish to come to several meetings, we ask that you join the Society.